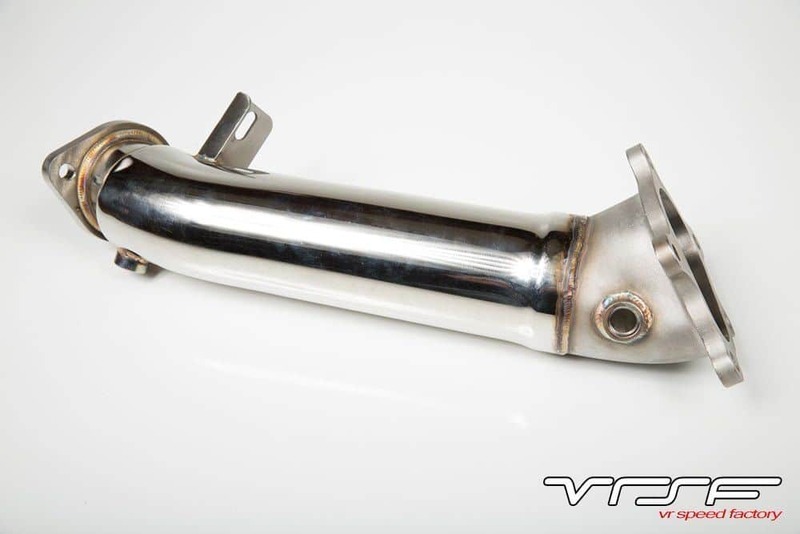 We are proud to introduce our VRSF 3.5″ Stainless Steel Catless Downpipes for your Nissan GTR which feature a cast stainless steel bell mouth. 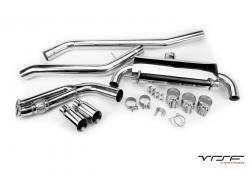 These 3.5″ downpipes are the highest quality and best priced option available. By eliminating the restrictive catalytic converters in the factory downpipes, back pressure is reduced significantly which results in faster spool, an increase in power & a more aggressive exhaust note. 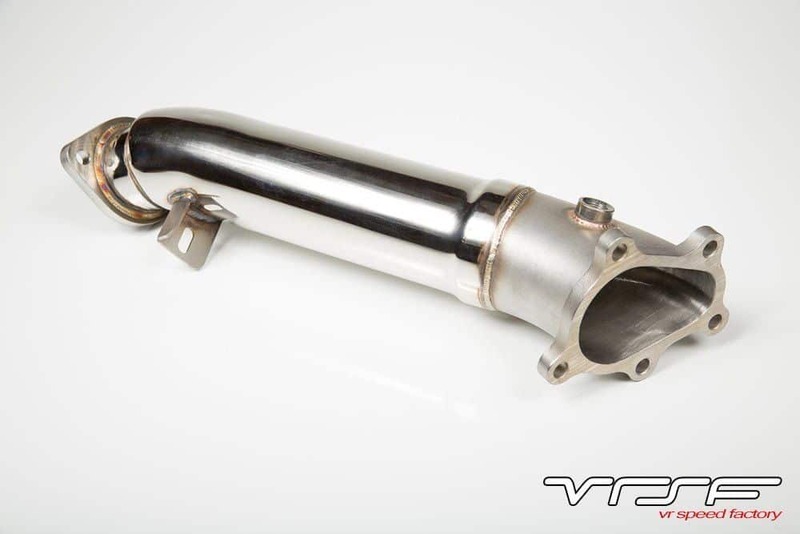 We are proud to introduce our VRSF 3.5″ Stainless Steel Catless Downpipes for your Nissan GTR which feature a cast stainless steel bell mouth. These 3.5″ downpipes are the highest quality and best priced option available. 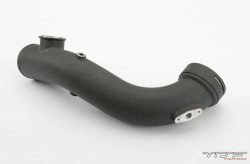 By eliminating the restrictive catalytic converters in the factory downpipes, backpressure is reduced significantly which results in faster spool, an increase in power & a more aggressive exhaust note. The VRSF 3.5″ downpipes are a direct OEM replacement and will bolt up to both the stock exhaust system and aftermarket systems. 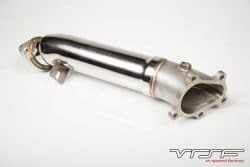 These downpipes are hand crafted from mandrel bent, SS304 stainless steel and include a lifetime warranty & our “No Hassle” satisfaction guarantee which includes fitment & defects. 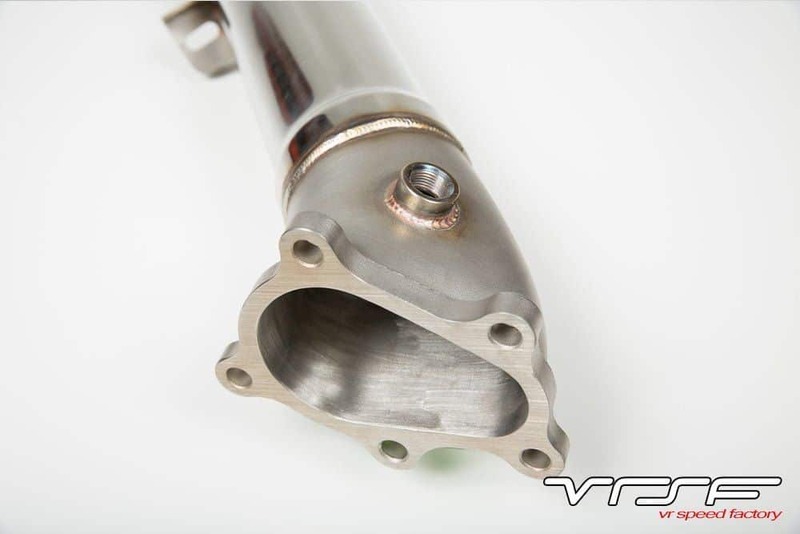 Grade 12 installation hardware and stainless steel gaskets are included with purchase. Hand made from mandrel bent, tig welded 3.5″ 304 grade stainless steel. 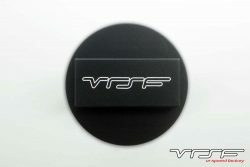 Great product perfect fitment. Only minor problem is spacer needed to use the stock bracket hanger under the bell housing. 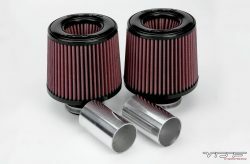 Have them on my car as well. Perfect fitment and no problems as of yet. 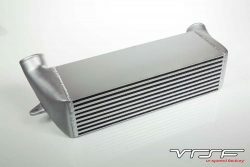 High quality and perfect fitment no issues at all.